Need to feel closer to your mate? Our luxury all-inclusive retreat is the answer. All inclusive. All luxury. All you. Prepare to be pampered. 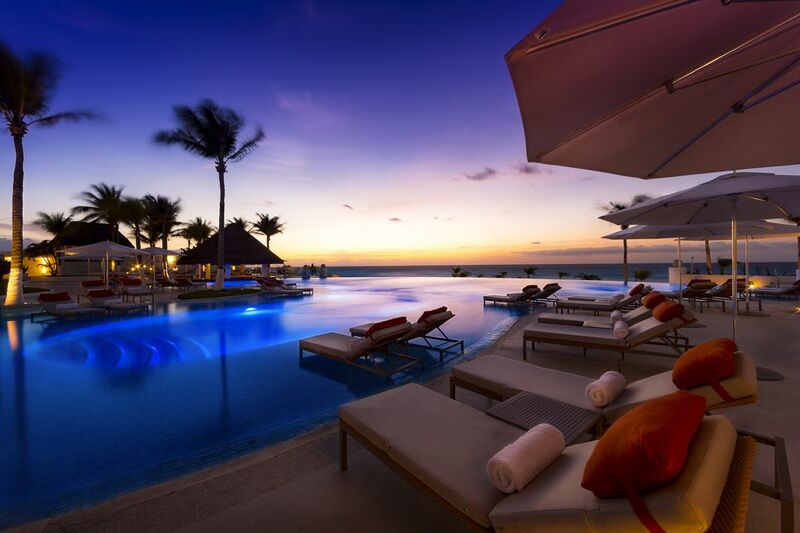 Enjoy one of the world’s most romantic all-inclusive resorts. Le Blanc Spa & Resort is the #1 all-inclusive resort in all of Mexico & the #2 in the entire world. Escape the everyday stresses of your busy lives. Connect to your mate in a relaxing, calm setting. Enjoy your relationship. Feel closer than you have in a long time. Learn from relationship experts. Gain tools and resources to help your relationship for years to come, using the most effective and research-based models. What can we gain from this retreat? Restore lost love or connection. Experience more positive patterns of relating. Gain positive momentum that will carry on long after your week vacation is over. Feel closer and more connected to each other than you have in a long time. Find yourself more fulfilled in your relationship than you ever could have imagined. Existing clients of Family Therapy Associates can receive $500 off the price of the retreat. Cannot be combined with other sales, discounts, or offers. To receive your coupon code, call us at (904) 302-5340.